Tarun Gupta October 28th, 2010 Web Hosting no comments. Dedicated server hosting solutions offers a big bunch of benefits to the businesses irrespective of their size and strength. Despite all the advantages, dedicated servers are very prone to the security loopholes that later leads to some major breaches in applications and programs running on the server. Experts suggest numerous security measures to protect servers against con activities. Let's check out some of the cautions need to take in charge to avoid any potential threat on the dedicated server functioning. Probability of the malicious attacks and security holes increases with the number of ports open for the applications on the server. Since you have no option but to run certain services on the server, keep those services on that are vital and very necessary in nature. For an instance, you should rely on the SSH rather than Telnet, as the later one can be easily accessed by the cons. Thus web hosting companies suggest you to disable your FTP service if you are nor using at a certain moment. Using firewalls could also be make a better prevention against the attackers on the vital services of the server. Detecting intrusion attempts is the biggest advantage of the firewalls. Firewalls act as a wall between the application and external threats. A number of such firewalls are available both for Linux and windows platforms. The very first thing that you must do is to change the password of your dedicated server. Since your host provider offers you a set of default user names and passwords in the non-encrypted text, any one thus can easily access these details. It's certainly a good practice to change at frequent intervals. You are however recommended to assign separate passwords both for personal and administrative accounts. Monitor your dedicated server against any potential threat and schedule frequent alerts about any server malfunctioning. Several independent services are available to rationalize your server monitoring process. Install some effective security auditing tools to keep vigil on hacking attempts. 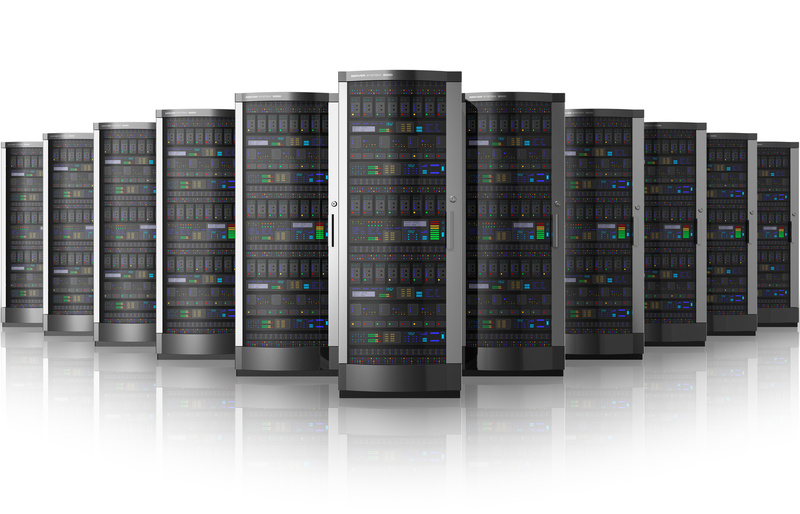 An expert web hosting company explores good strategies for server monitoring. Data backups should be maintained to ensure the easy and on time accessibility of the critical data files.These files include contents of the database, FTP and other website traffic log. All configuration files for web server, email server, and other software should also be kept in the safe place. Is Your Dedicated Server Protected Against The Attacks?